A beauty in yellow that they have never seen before. 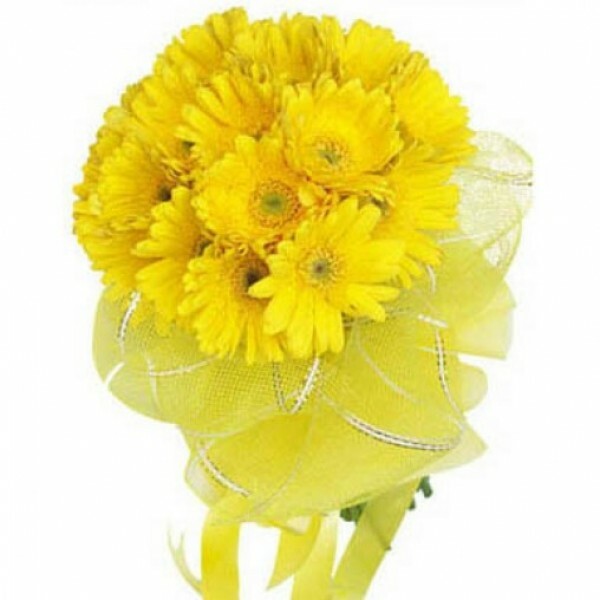 A very unique and special, sunny bright bunch of 15 Yellow Gerberas to make their day brighter. 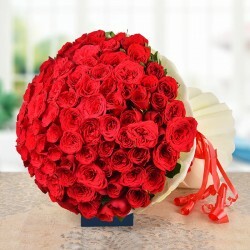 They won't be able to resist happiness and smile when they receive this gorgeous bunch. Its decorative arrangement and beautiful knot are an extra add-on to its magic.